Helping cats in need! We had lots of support from bloggers in sharing our GiveLitter™ program. Here are some of the latest posts in case you missed them! My Himalayan Cat Goma Blog! Our latest scoop! We invite you see what Dee from Bella So Savvy had to say about our litter. 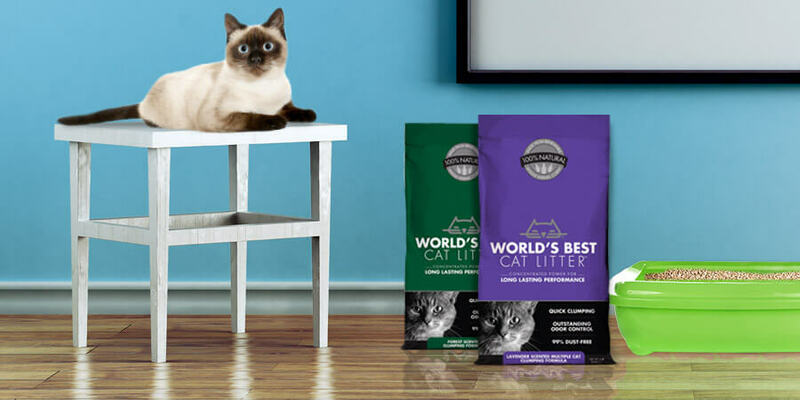 For a chance to win our litter and some prizes be sure to enter the giveaway by 11/18! Tips Tricks and General Info! Clicker training for cats—heard of it? 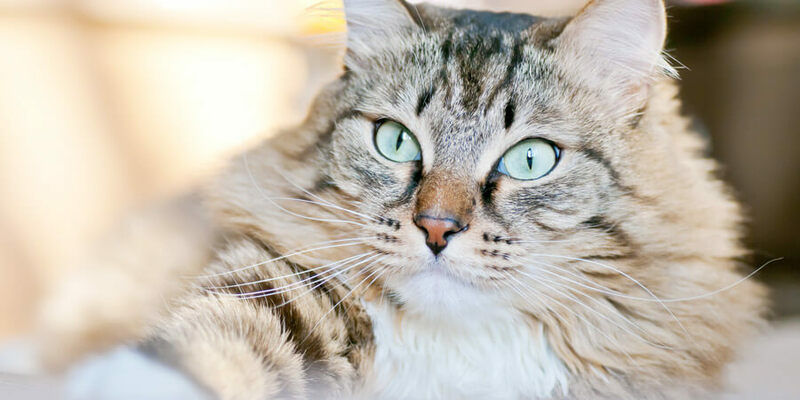 Learn more about the basics of clicker training for cats brought to you by the Catster team. Alright folks, that’s what we have for now!